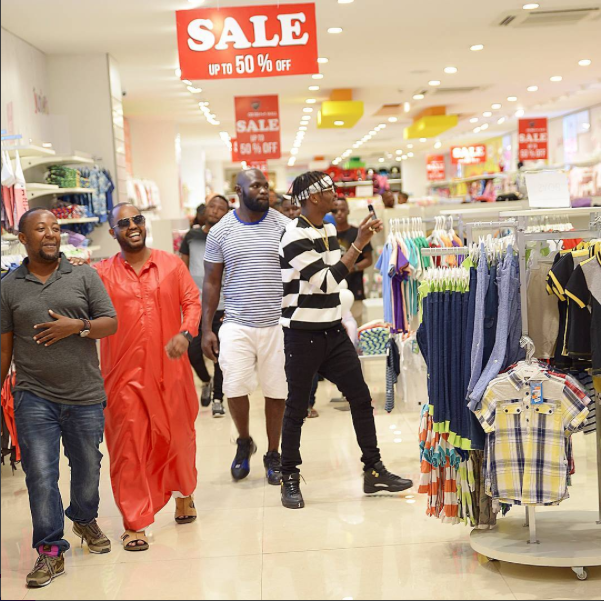 #MyAreaVibe|Tanzania Super Star Took Time and Had Fun with His Family and Fans! Tanzania with its BongoFlava style of music has become worlwildely known due to super stars like Diamond Platnumz, Alikiba and others. Diamond whom has had many features with other African Super Stars like P-Square, Davido, AKA…helped elevate east African music to another level. 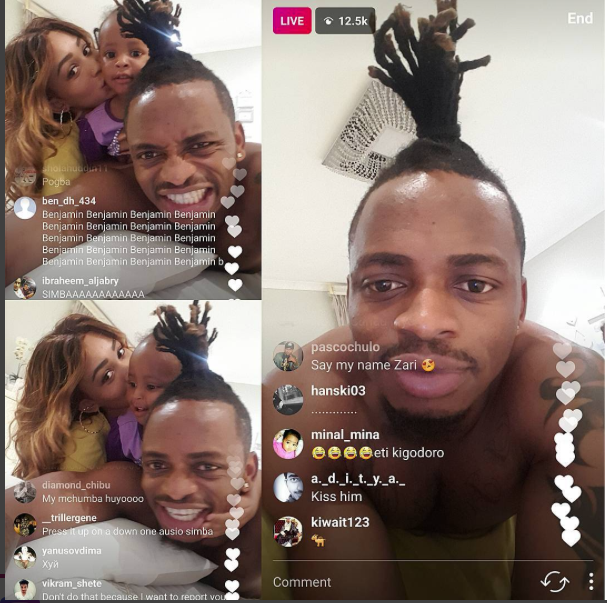 Diamond took to instagram and used “live feature” to chat with his fans while he was laying in bed with his wife, Zari and Tiffah (Daughter). More than 12K fans joined him when he was live. Some were showing love they have for him and others show the love they have for his wife. For example, one fan said:”that’s my fiancé.”It was great for Diamond to take time and chat with his fans and even more adorable as he was playing with daughter, Tiffah who seemed to enjoy the playful moment with her daddy. 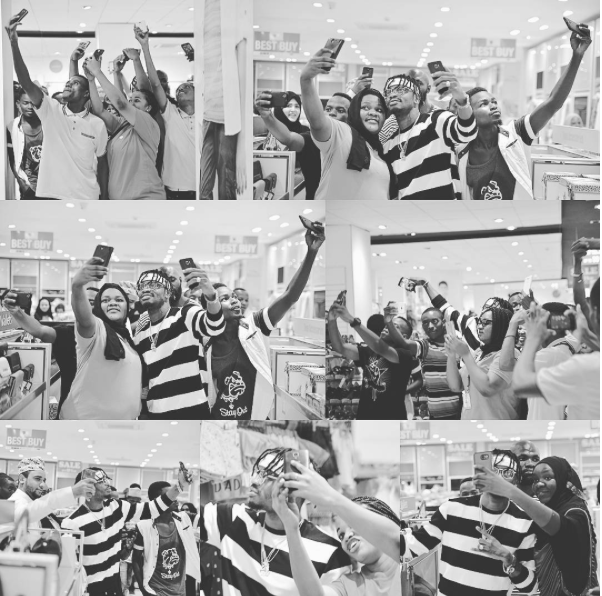 While shopping at #PUGUMALL his fans gathered with him and took some selfies that he later posted on his IG account. He acknowledged and thanked his fans during interview with #CNNAfrica for the life they have given him and his family. Diamond and his fans taking selfie. Also he was his entourage while shopping at #PUGUMALL including his manager and bodyguard. #MyAreaVibe|Why Ali Kiba did not marry any of his 3 baby mamas? #MyAreaVibe | Guepsy Lumemo, Big Fizzo working on a Collabo?